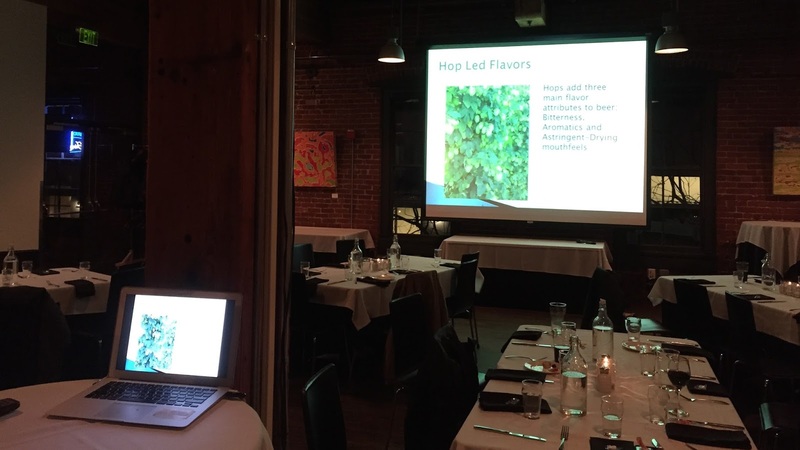 Emily and I went to the Annual Columbia Chapter of ASPRS meeting at the Bridgeport Brewery. It was the first meeting I’ve attended and I thought it might be dry and just a bunch of industry talk but instead it was really great. There were general announcements of office position changes but then we had an amazing presentation by a master brewer about the history of beer styles. 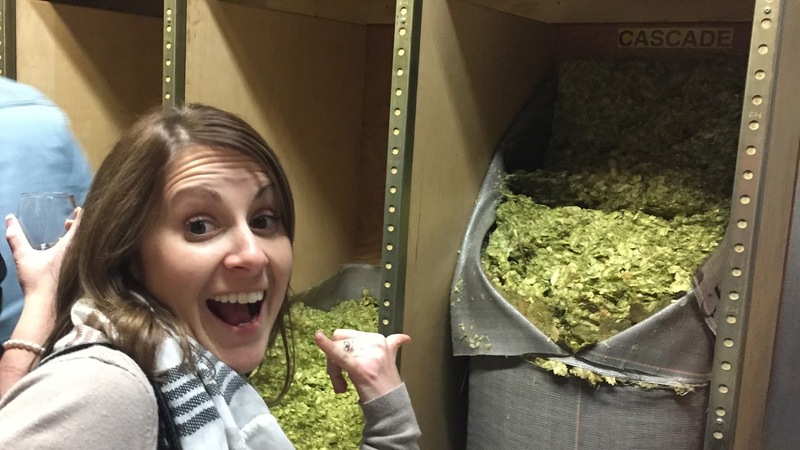 We got to sample some amazing beers and also get a walk-through of the entire brewery. Emily and I were able to meet a bunch of people in the remote sensing industry and had a great meal as well. I definitely plan on getting more involved in the chapter going forward, especially since one of their main focuses will be the emerging drone acquisition market.